If you browse through Pinterest, or look around any store, you are bound to spot some unicorns. They are everywhere! I have 2 young girls who think unicorns are awesome and love turning everyday items into unicorn versions. We’ve made unicorn shakes, unicorn frosting and even unicorn slime. Today I’m showing you how to make a unicorn corner bookmark. A craft that lets you take a colorful unicorn with you wherever you go. Be sure to watch the video for step by step instructions and follow me on YouTube for more simple inspiring projects. 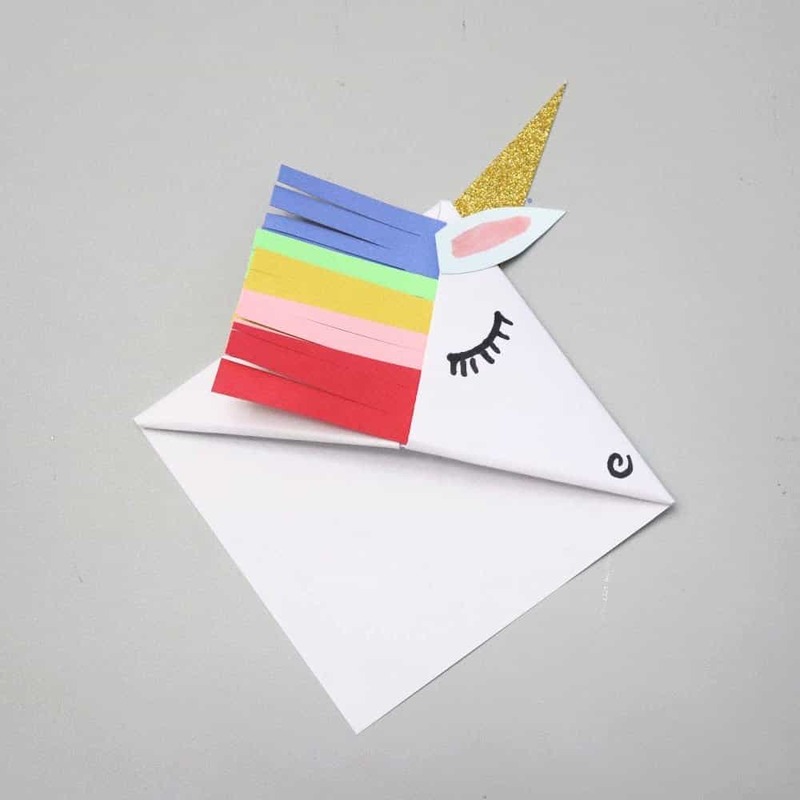 Start with a 6×6 inch square of paper to make this unicorn corner bookmark. 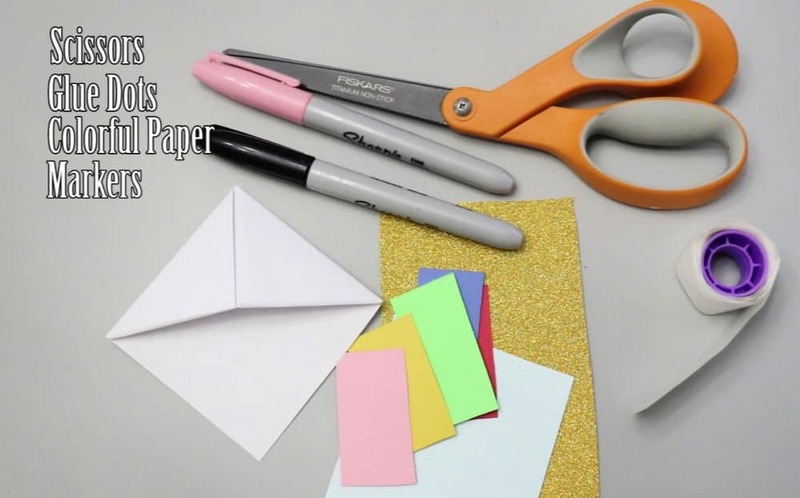 Watch the video to see all the steps and learn how to fold your own corner bookmark. 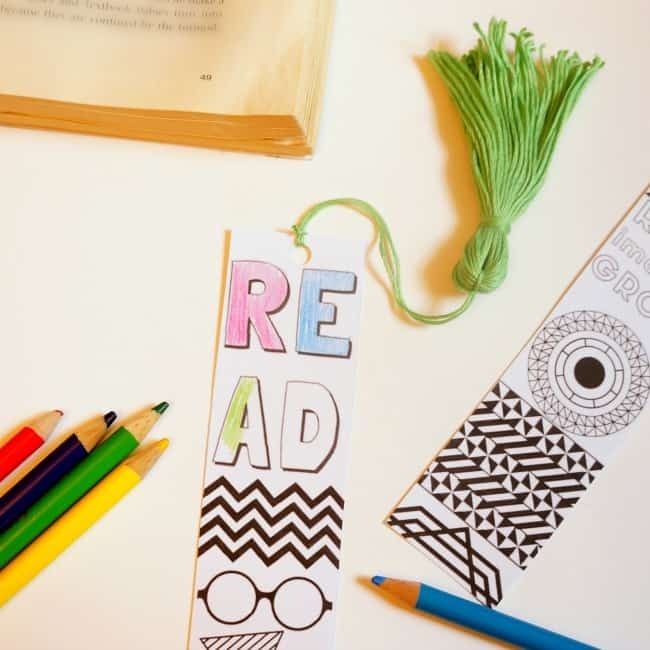 Once you have the bookmark made, you can add some embellishments and turn it into a unicorn. 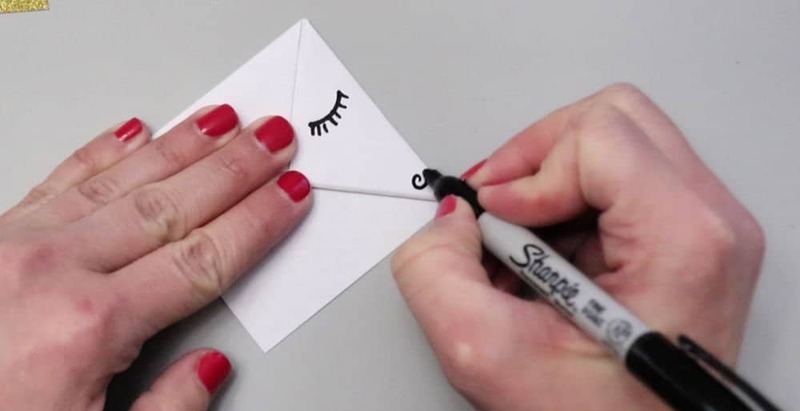 Draw an eye and nose on one triangle with a black marker. Next, cut fringe from a few pieces of colorful cardstock and use glue dots to attach them to the bookmark. These pieces create a unicorn mane. Finally, add an ear and gold horn. 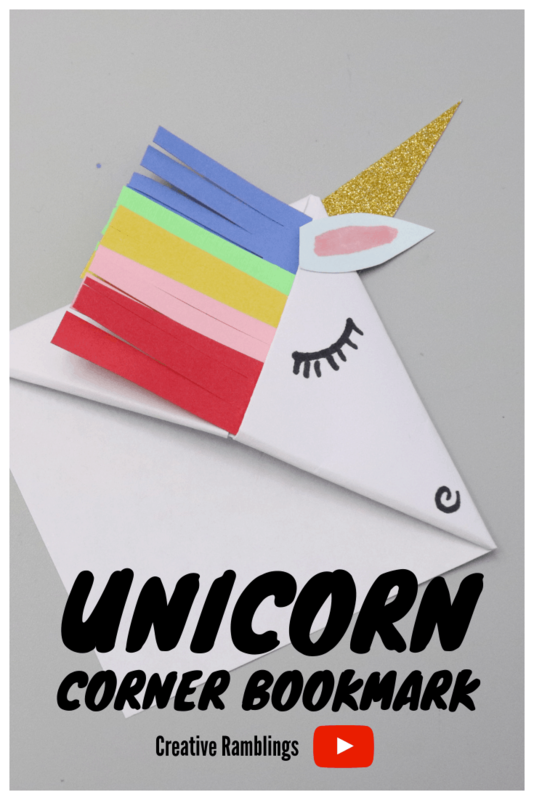 This unicorn corner bookmark comes together in minutes and is really fun to make. Kids can make their own and add special touches. An adult may need to help fold the corner bookmark, but once that is complete the decoration possibilities are endless. If unicorns aren’t your thing, use this technique to make a basic corner bookmark and turn it into any creature you like! 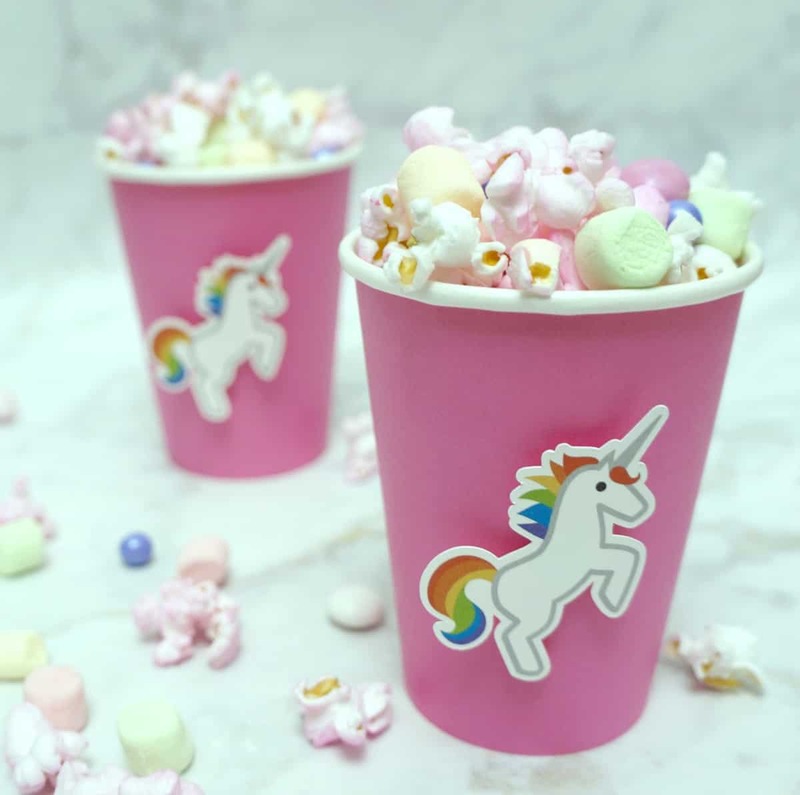 If you want more unicorn ideas, check back later in the week fr 30+ unicorn party ideas that will inspire you to throw a rainbow glitter bash! You can also learn how to make this unicorn popcorn, which has become a party staple in our house. Subscribe to Creative Ramblings and get new posts delivered straight to your inbox. What a great project and I’m sure your girls love thrm… pretty soon you will be making them for all their friends!